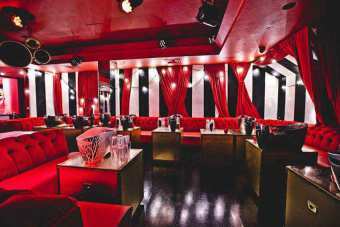 Cuckoo Nightclub almost seems like any other clubs in London, but what they are very proud to showcase is their attractive interior and plush designs that will make anyone want to come in. 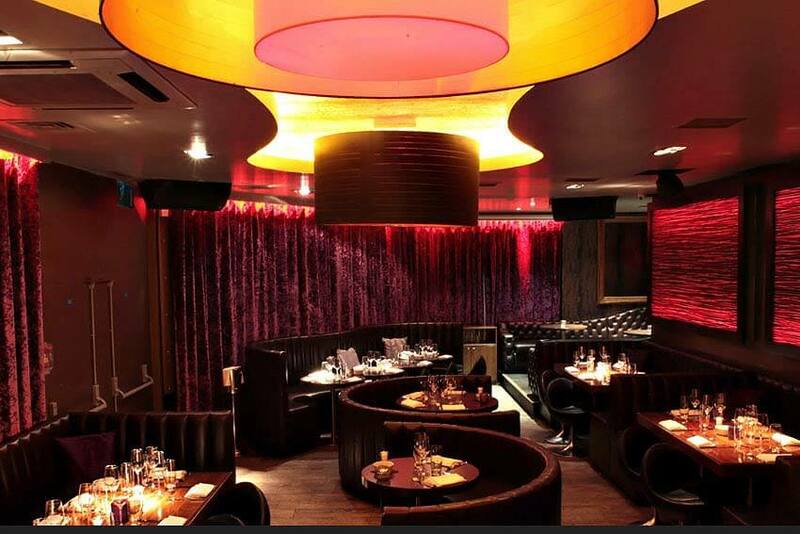 Cuckoo is coveted for being one of the best nightspots in London, because of their amazing party events and the very charming Cuckoo prices. 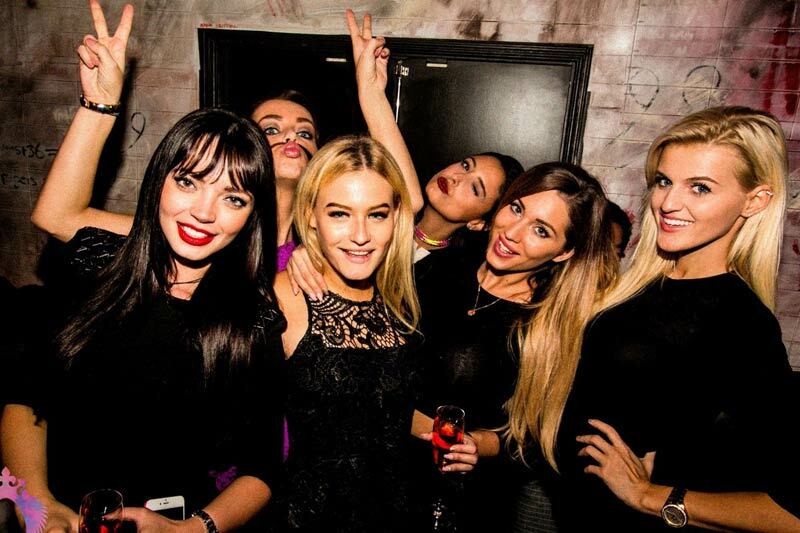 Those who have been in the London clubbing scene can attest as to why Cuckoo is the best place for a night out with friends. Before heading to Cuckoo, make sure that you’ve arranged for yourself to be included on the Cuckoo Guestlist, because there is no better way to enjoy Cuckoo entry price than being included in the list. 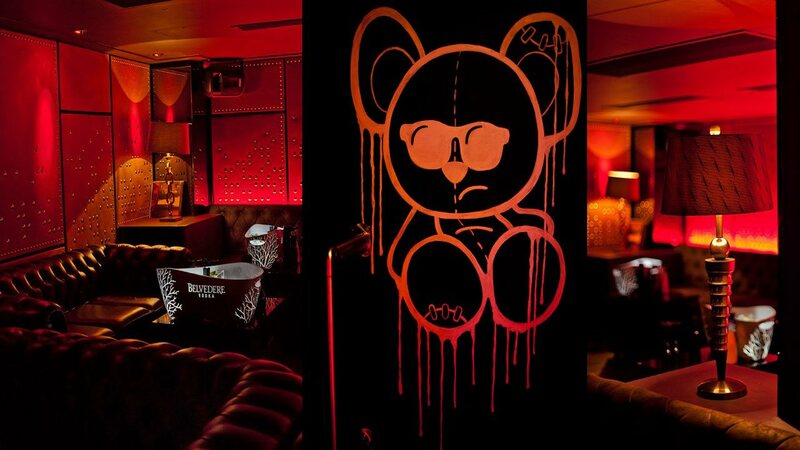 Cuckoo has been a go-to place for people looking to end the night with a bang and even on a regular day the nightclub is expected to be a full house. For the ladies, you can go inside for free before 11PM, but for the gentlemen it’s £20, regardless. Do take note that Cuckoo can sometimes reject your entry if you do not abide with Cuckoo dress code. On a lighter note, Cuckoo is a bit more lenient when it comes to dress codes, but avoid wearing scruffy clothes and track shoes. Ladies can wear a casual dress while pairing it with a nice stiletto and the gentlemen can wear casual shirts and pants while pairing it with an extravagant closed shoes. 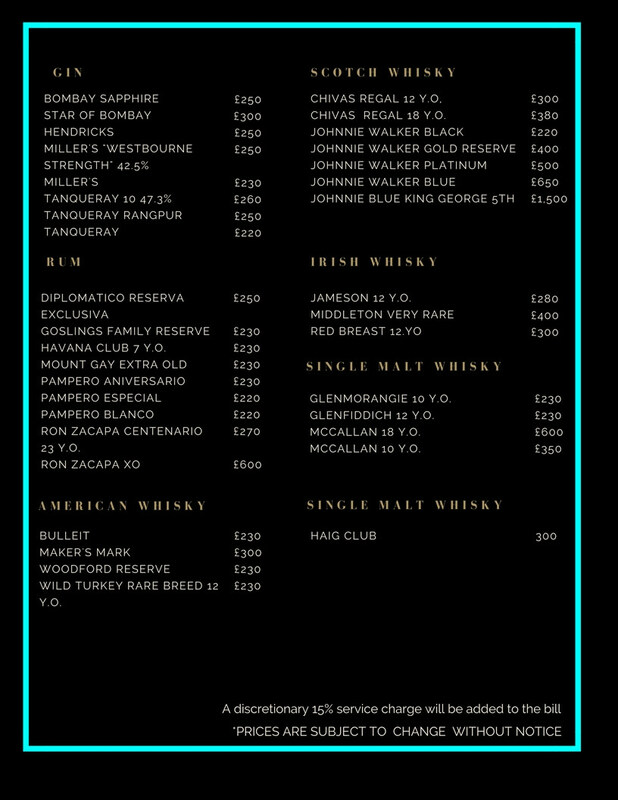 Another great thing to know about the Cuckoo Club Prices is the bottle prices. So, read on because we got that covered. 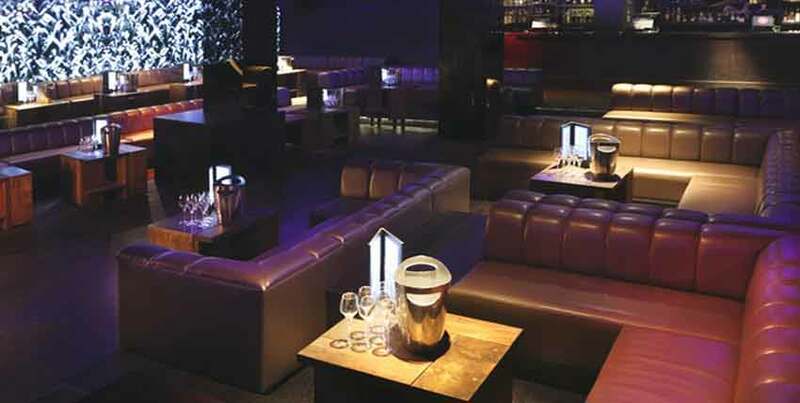 The minimum spend per table ta Cuckoo Club is £1,000. Prices may vary depending on occcassion and may be subject to change. 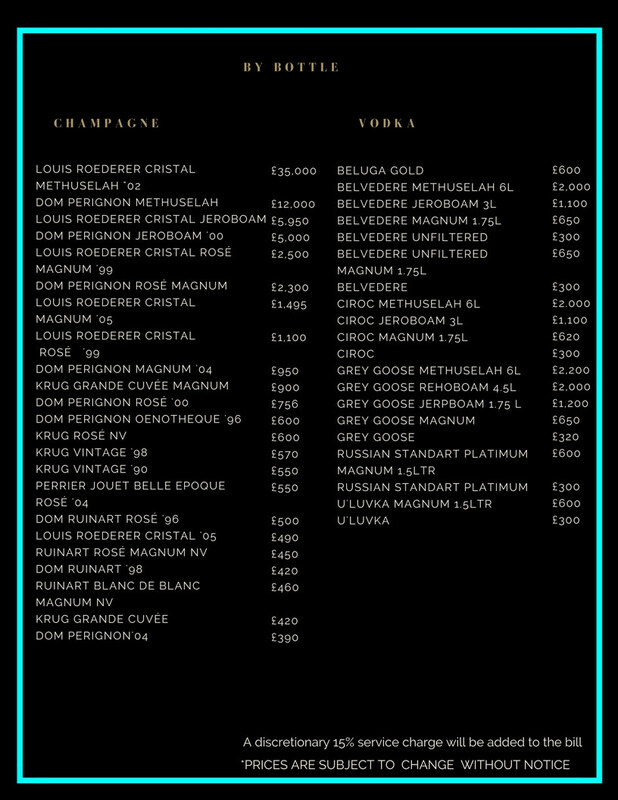 Champagne is what dominates Cuckoo bottle prices. 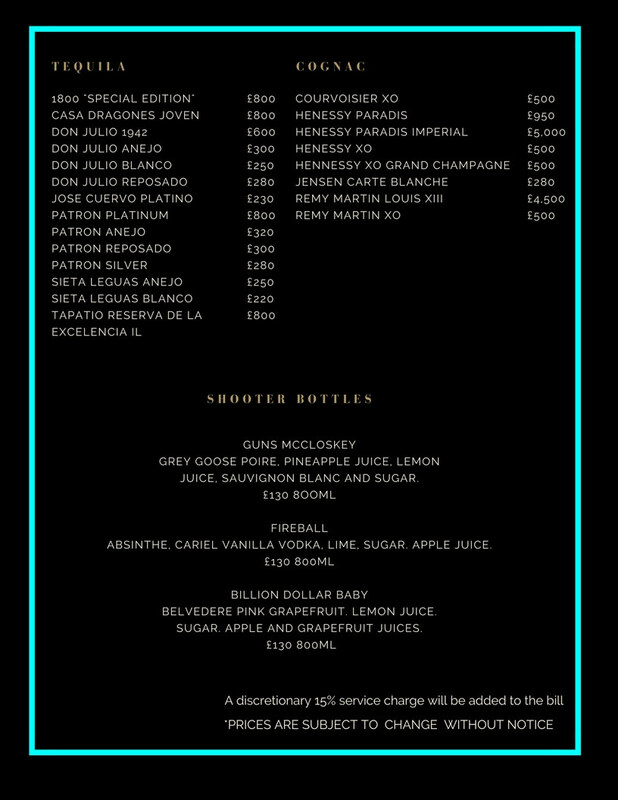 Dom Perignon, the leading choice for club-goers is favorably priced at £390. The crowd pleaser Krug Rose NV is priced at £600. For those high-spenders, Cuckoo has got you covered with Dom Perignon Methuselah at £12,000. For those vodka lovers, you can never go wrong with a bottle of Beluga, which is handsomely priced at £600. 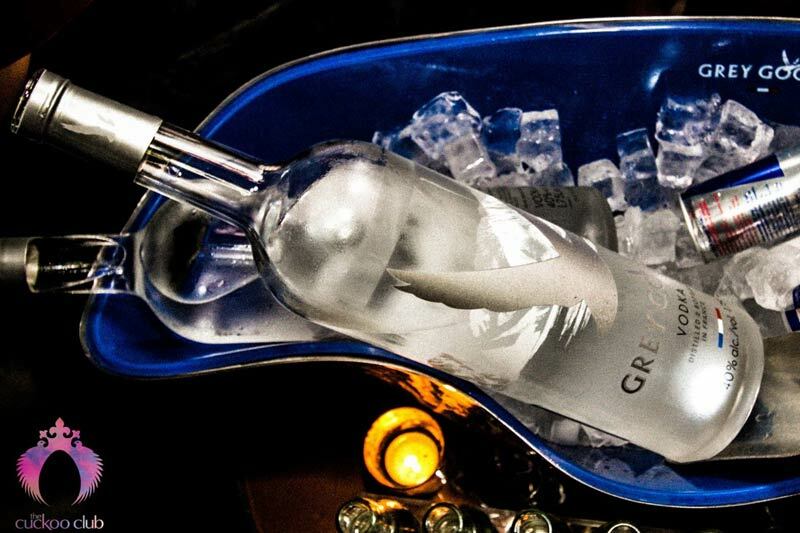 You can also go for the mainstream vodka that everyone loves, Grey Goose, starting at £320 per bottle. Cuckoo also offers an extensive line of whisky from Irish, American and single malt whiskies. For those looking to get a nightcap with friends, a single malt whisky, Mccallan 18 is the best choice, priced at £600. Tequila lovers can celebrate because this club almost has it all. Patron Silver is £280, while the Patron Platinum is at £800 per bottle. 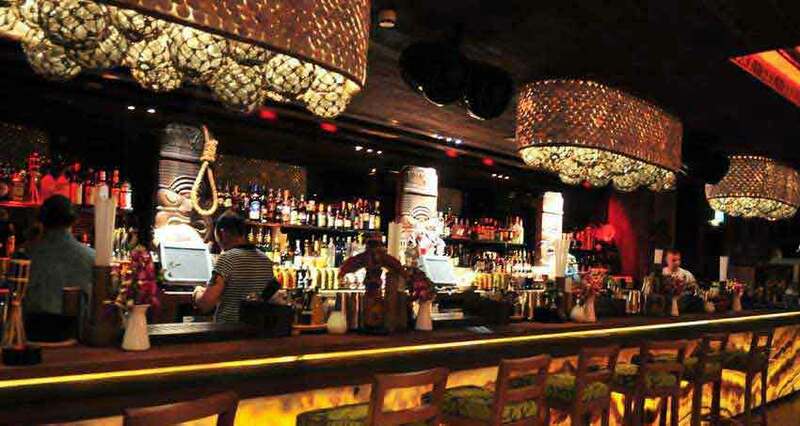 Cuckoo bottle prices are all fairly priced and what’s really great about it is they have almost all the types of liquor you can think of, which only proves that Cuckoo is truly one of the best nightspots in London. 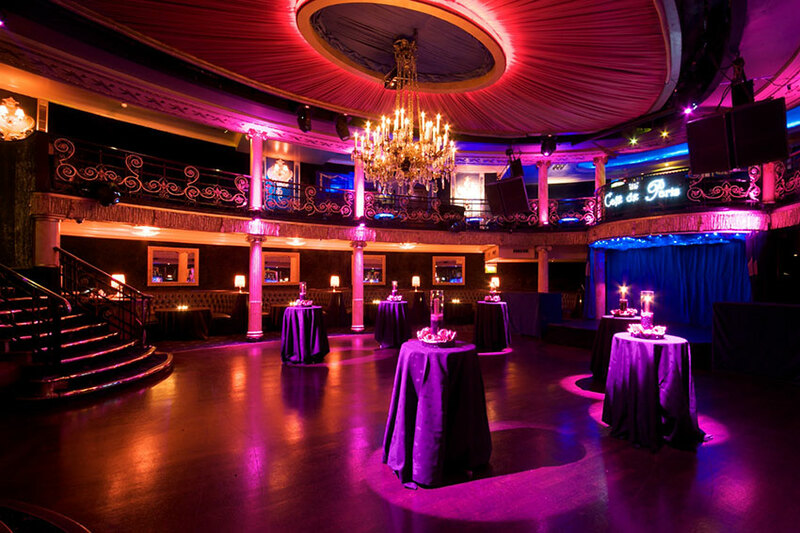 Club bookers will be delighted to help you secure a Cuckoo table booking.